On Wednesday the 10 Yr Treasury Yield hit a level (3.04%) not seen for the past seven years, i.e., since 2011. Moe Therrien with Valbridge Property Advisors recently submitted his quarterly survey. This is a very thorough report that includes historic data on rents and vacancy by bedroom count. Additionally, it breaks down apartments from those with full amenities, Boise downtown, and Low Income Housing. Recently Forbes Real Estate Council posted an article, titled, Four Trends that Will Impact Rental Markets in 2018, and we have included the full text below. 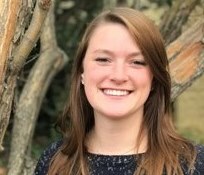 The article below was written by Nathaniel Kunes with AppFolio, which is a property management software. We enjoy comparing national trends to what we are seeing here in the Boise and surrounding areas. One thing for sure, Boise seems to fit their #2 and #3, which are population shifts, affordability, and hot markets. Even though we don't consider Boise a major metropolitan area, we're still finding the Boise market to be hot. This article talks about most areas within the US, especially single family rentals, slowing with falling occupancy rates. 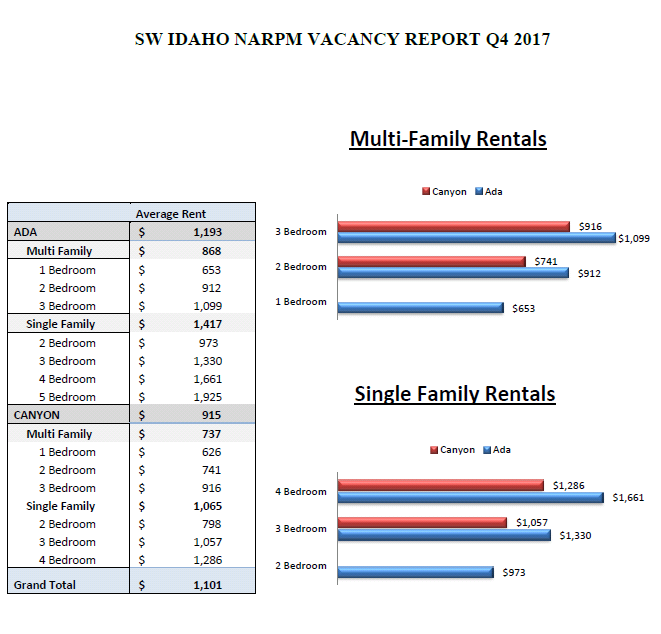 We must admit, that January has been a very slow month for single family rentals here in Boise, but we do not believe this is due to any negative market trend. Historically Boise rentals, especially single family rentals are much more difficult to rent in the winter months. When it comes to single family homes, it's best to have leases expire outside the school year. People just don't like to move while their kids are in school. 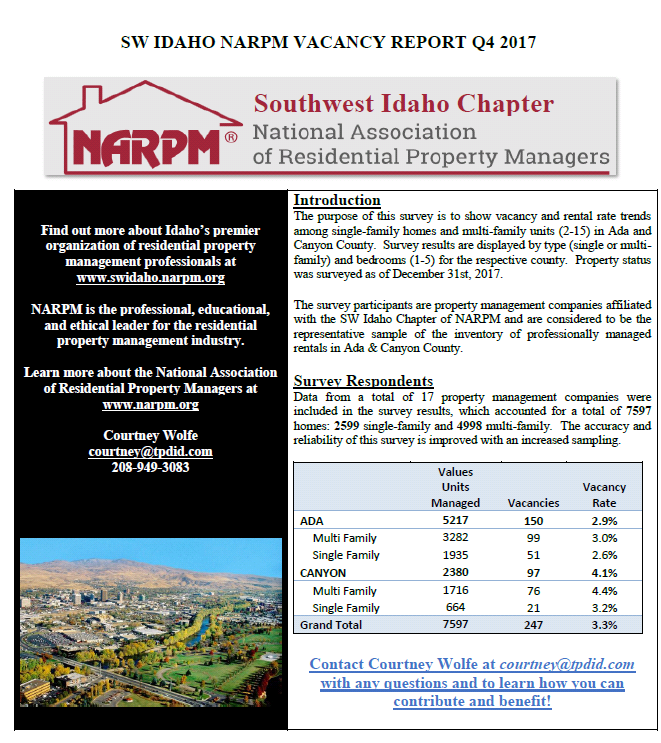 Click here to view the SW Idaho Chapter of the National Association of Residential Property Managers 4th quarter rental market update. According to this article, there are two things that drive the rental market - population shifts and affordability. Boise's population and job growth continue to climb and although home and rent prices also continue to rise, their still considered very affordable in comparison. 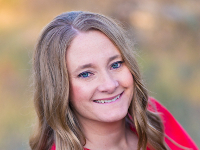 Boise fits their definition of a hot rental market because of the job and population growth. According to this article investors looking to expand their properties should consider regions like Boise. Technology was late to getting to property management, but it's here now and moving at a rapid pace. It will surely play a role. Let's be real, technology is expensive and unfortunately I think we'll see further considaton of property management companies which I think long-term, will hurt the non-institutional investors. As we embark on 2018, there is a multitude of changes and trends in the real estate market that will impact all aspects of the rental industry, and it’s important for real estate professionals to explore them. From investors keying into market growth areas to property managers making adjustments to meet tenant expectations, creating strategies that align with market trends will lead to greater success in 2018 and beyond. Rent demand, while hot in major metropolitan areas, is actually slowing in most areas of the United States, especially in single-family rentals. Where we’ve been seeing 6–8% growth in rental prices in years past, we’ll see that trajectory stall out, eventually nearing historical rent growth average (around 2%). Much of that may have to do with falling occupancy rates, which often result from increased supply in some cities as construction catches up. There is also a pent-up demand for moving as many people have been in their current rental much longer than historical trends. With less demand, property managers will need to get more aggressive about attracting and keeping renters. To attract residents, smart marketing is critical. Investing in automated vacancy posting syndication and moving marketing spend to areas with the highest returns are sure-fire ways to be certain posts gets attention, and quickly. It’s also important to differentiate when trying to fill vacancies. Through unique perks or amenities, property managers can not only attract more renters but also target specific segments of renters through the amenities they offer. For example, if in a market that caters to younger generations, property managers should consider adding common areas throughout a building to inspire a sense of community, something that millennials and Gen Z value. However, cool amenities alone won’t keep the renters. Retaining them requires meeting tenants’ needs and expectations. Having systems and the appropriate technology in place to handle maintenance requests immediately can dramatically change tenants’ perceptions of their living situation and make them more likely to renew a lease. Offering excellent and quick service is essential in keeping renters happy. There are two things that drive the rental market — population shifts and affordability. 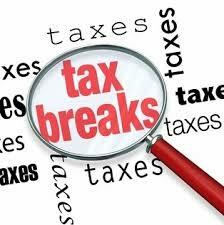 As affordability becomes a more pressing issue for many Americans, we will see the government, especially state governments, stepping in more frequently to offer affordability programs and tax credits. There already exist laws in many states that require a certain ratio of every new residential building to provide affordable housing. Additionally, for people who work in expensive residential areas but cannot afford housing there, we’re starting to see local movements and initiatives working to help those people afford to rent or buy housing. In San Francisco, the city is spending $44 million for a teacher housing initiative, enabling teachers to live and work in one of the most expensive cities in the country. The biggest trend in affordable housing is the shift away from public housing to housing choice voucher programs. This will privatize much of the affordable housing stock and require a greater number of property managers to understand and be able to manage affordable housing programs. 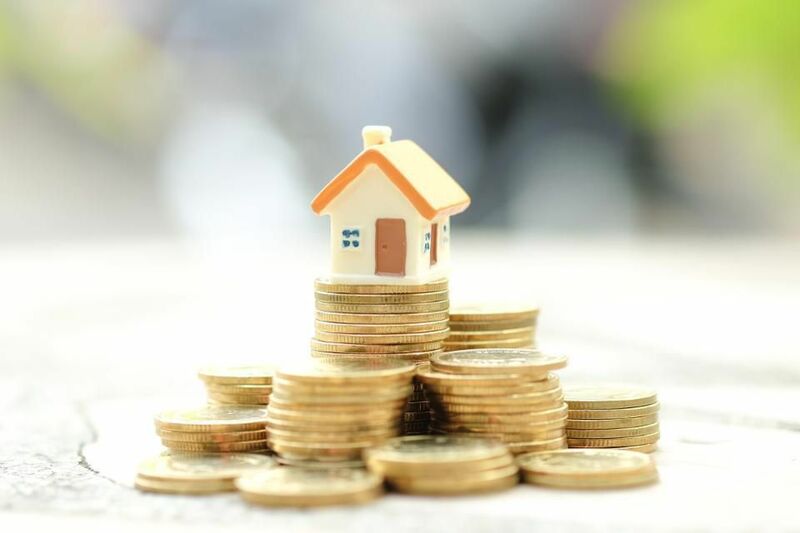 There is also a lot of compliance involved in both affordable and rent-controlled housing, so, if not an expert in this type of housing, investors should look to a specialized property management company to manage this kind of property. Demographic shifts will also reshape parts of the real estate landscape. An increasing trend for baby boomers and the empty nester population is to actually move out of the suburbs and into urban environments, often choosing to rent instead of buy. This has dramatically changed the profile of the modern renter to one that spans age demographics. It’s important for property managers and investors to take into account both the older demographics and the youngest demographics (Gen Z) when determining the most appealing spaces, amenities and how to align service with tenant expectations. While we have all heard about the popularity of moving to cities like Nashville — the entire Southeast, in fact, and the Northwest are becoming a popular living destinations for many. After all, hot rental markets tend to follow job and population growth. Investors looking to expand their properties should consider these regions. Other, non-geographic opportunities are senior housing, affordable housing and commercial. Senior housing, in particular, will be a huge market segment. The population of U.S. adults 65 and over will more than double by 2060, reaching 98 million. That will be nearly one-quarter of the population, a number that reinforces a strong need for senior housing. 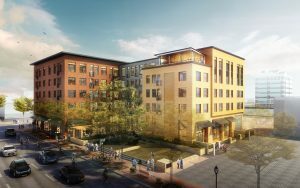 Taking multifamily complexes and converting them into independent 55-plus communities could be a smart choice for developers and investors, depending on their local senior housing needs. The use of intelligent systems, machine learning and AI applications in software will, increasingly, be a huge agent of change in the real estate industry. This disruption will alter everything from property valuation all the way to property management — an area where the use of AI and chatbots can offer tenants better service and automate maintenance workflows. Consider this scenario: A tenant finds a toilet leaking and can alert management via text. They then receive an automated response from a chatbot communicating next steps, and the tech automatically creates a work order for the vendor. Voice technology will also become huge in property management, potentially even allowing renters to pay rent by voice and make maintenance requests. Tech disruption even changes the game in real estate marketing, letting agents use virtual reality to offer prospective tenants a tour of the inside of a home or apartment unit without ever meeting in person. Ultimately, real estate professionals who are able to act on some of these emerging changes will find greater success. They’ll make more strategic business decisions that align not only with the ever-changing variables of the real estate landscape but also with the evolving set of modern-day tenant expectations, giving them an edge with market competition. 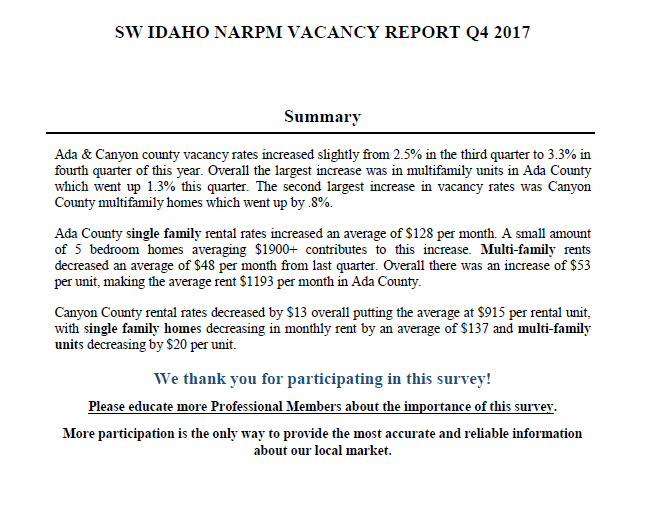 The Southwest Idaho Chapter of Narpm just completed its 4th quarter Vacancy Survey. 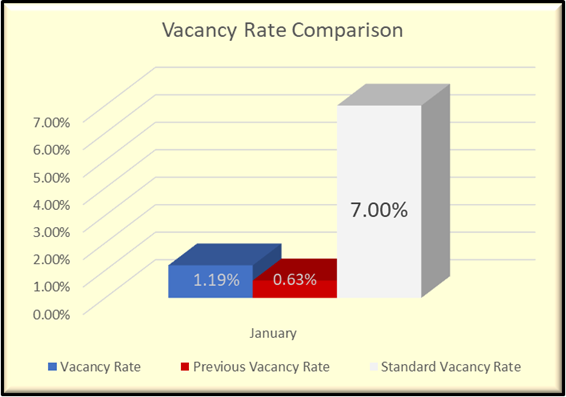 The resutls show a slight increase in vacancy but rental rates are still going strong. The overall vacancy for the treasure valley is still pretty low compared to past years. The market is still allowing for rents to be pushed a little higher with out causing a vacancy spike. 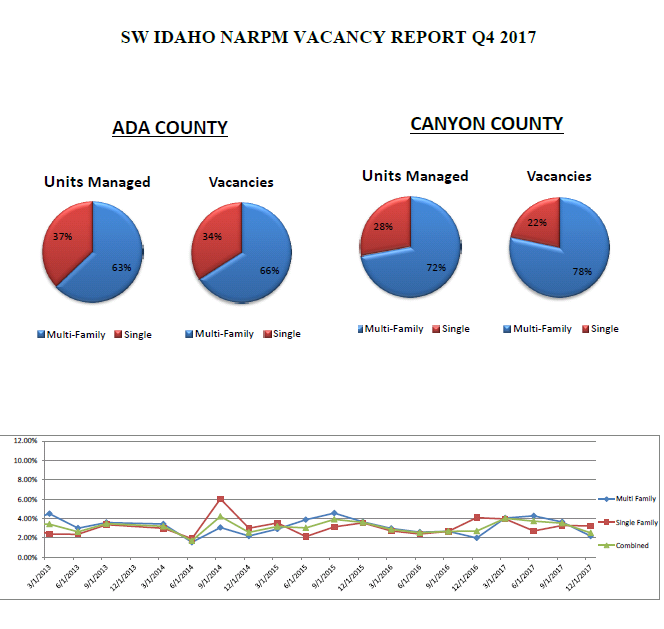 FRPM has showed on average .5% vacancy for most of the 4th quarter. This is due to FRPM not having leases expire in the winter months. FRPM has found that it can be more difficult to fill a vacancy in the winter so by not having any leases expire with in that time frame we are not faced with the challenge of vacant units. 2018 should be an interesting year with the market still claiming to be "HOT". Only Time will tell just how high those rents can be pushed while vacancy remains low.